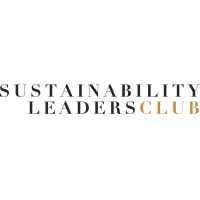 The Club is an exclusive, member-only programme of free, informal, peer-to-peer networking and events, creating the space for conversation and collaboration amongst senior sustainability professionals in the drive to effect transformational change. 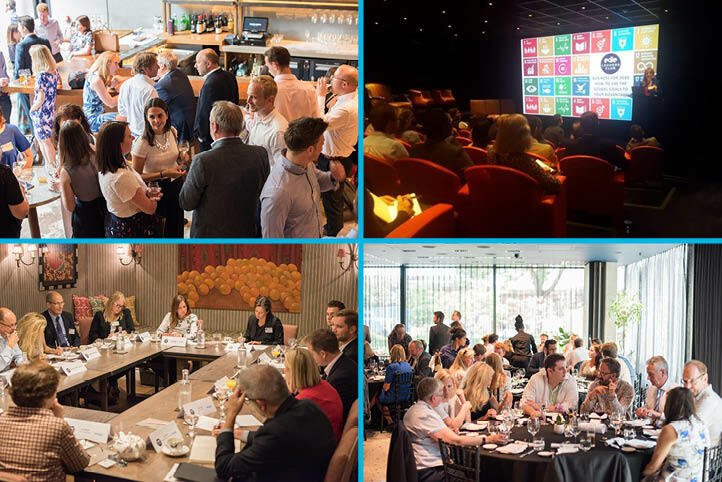 Membership grants access to an annual programme of free, informal peer-to-peer networking events, CPD-certified breakfast briefings and in-depth learning events which are closed to non-members. Designed specifically for those leading their company's sustainability strategies and those responsible for implementing them, membership is open to both existing industry leaders and the senior managers who will become the leaders of tomorrow. The makeup of the membership reflects the pan-industry reach of edie's network and the increasing influence they have in shaping and implementing the wider business strategy. To submit your membership application please click here. We will review your application and will be in touch shortly to inform you of your membership status.